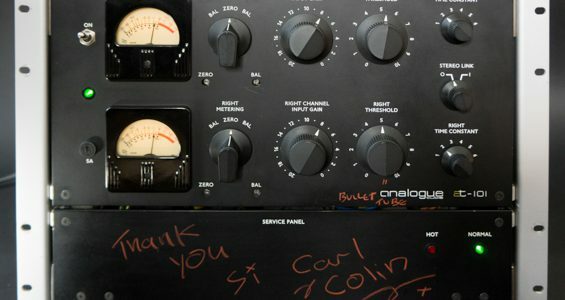 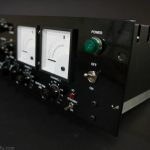 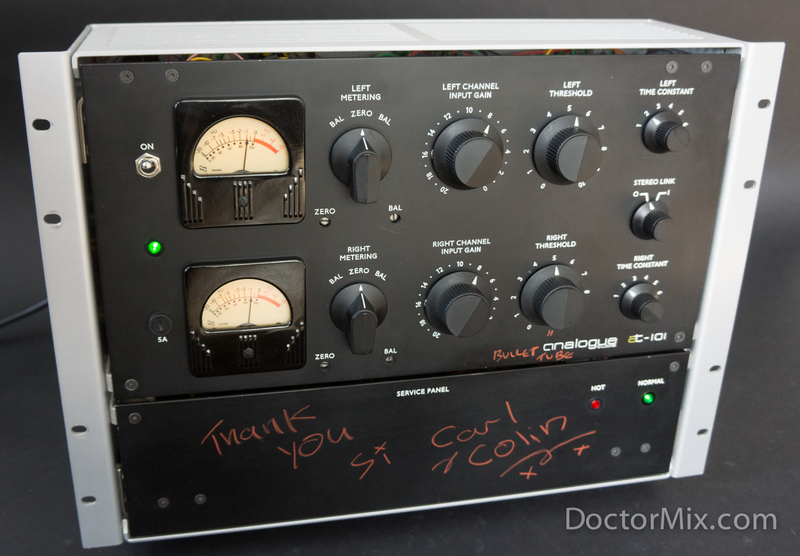 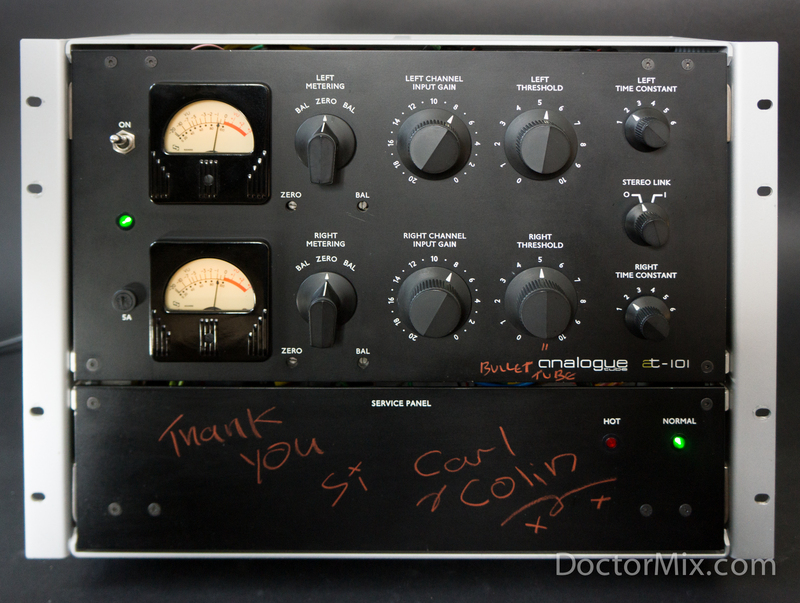 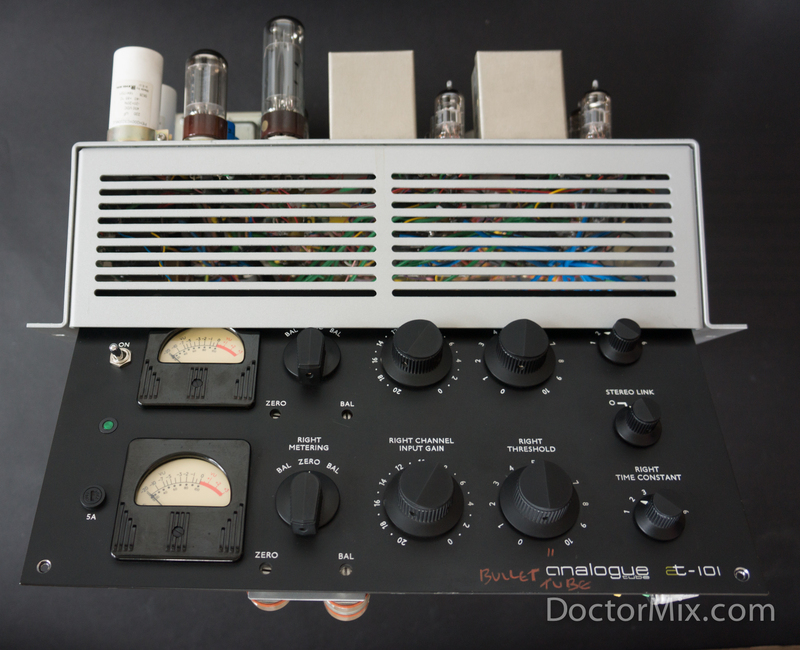 The Analogue Tube AT-101 is a modern no-compromise recreation of the renowned, but incredibly hard to come by, Fairchild 670 stereo compressor. 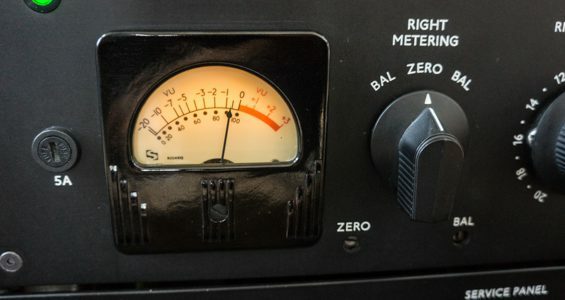 Like the Fairchild, the AT-101 is a Feedback type compressor: meaning if you make a change at the input stage, the resulting output will be fed back and result in more limiting. 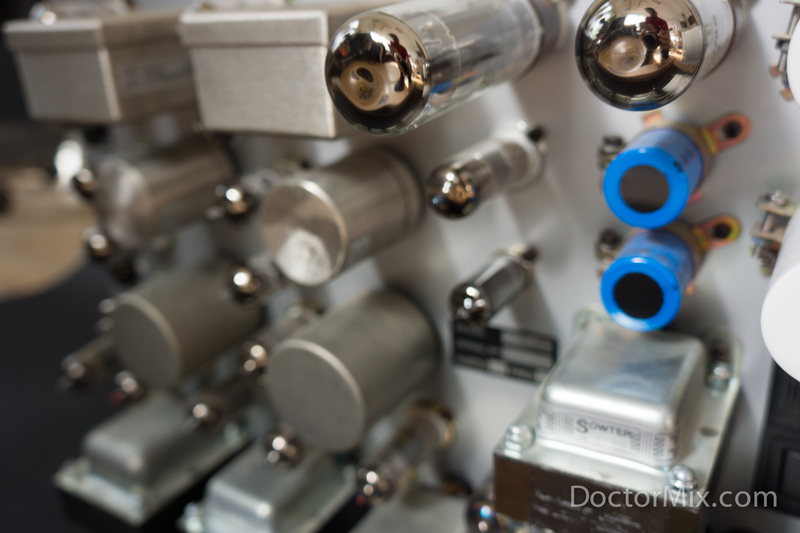 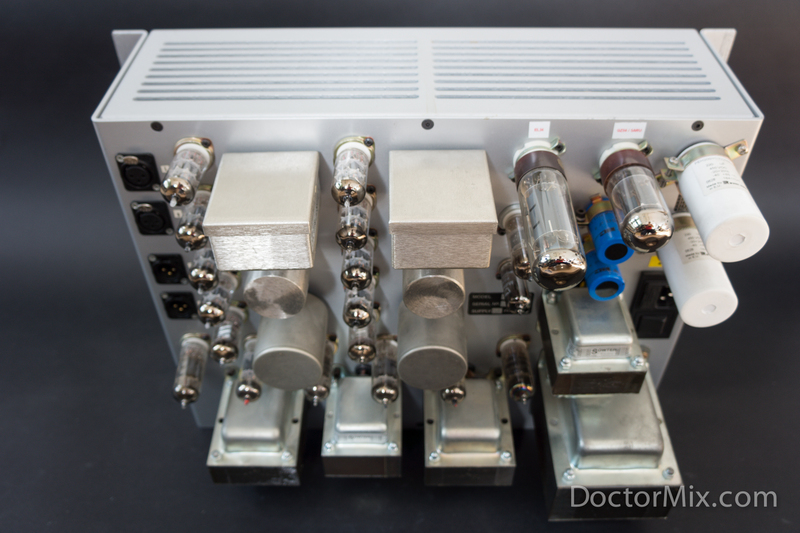 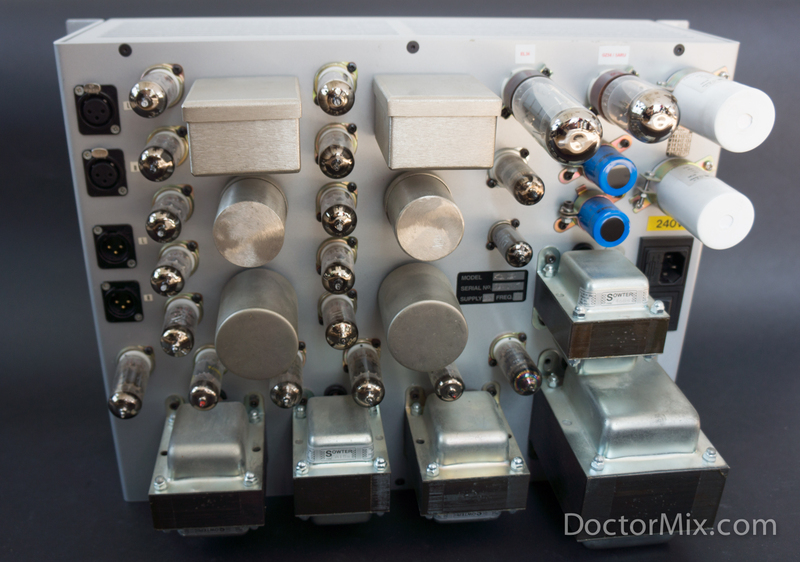 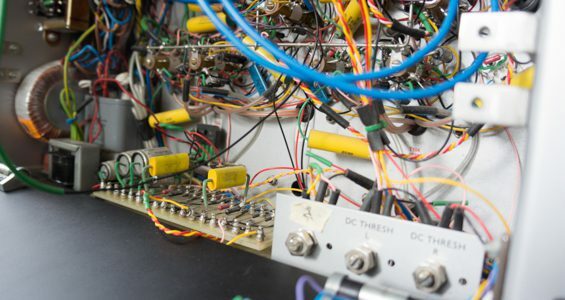 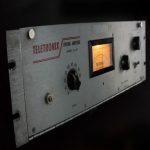 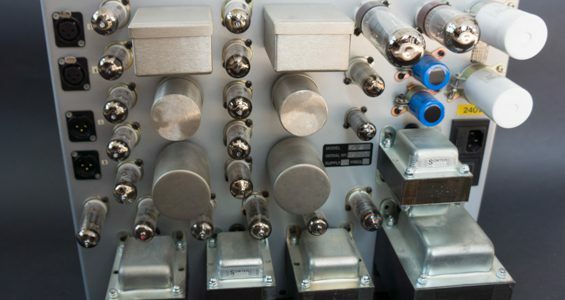 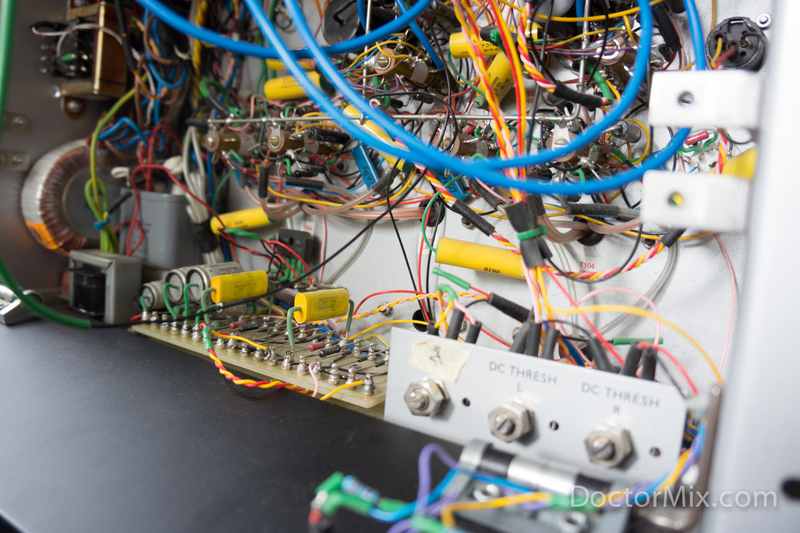 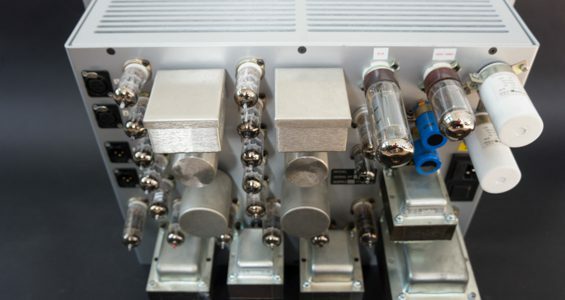 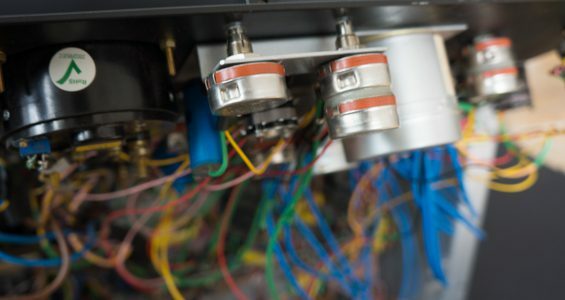 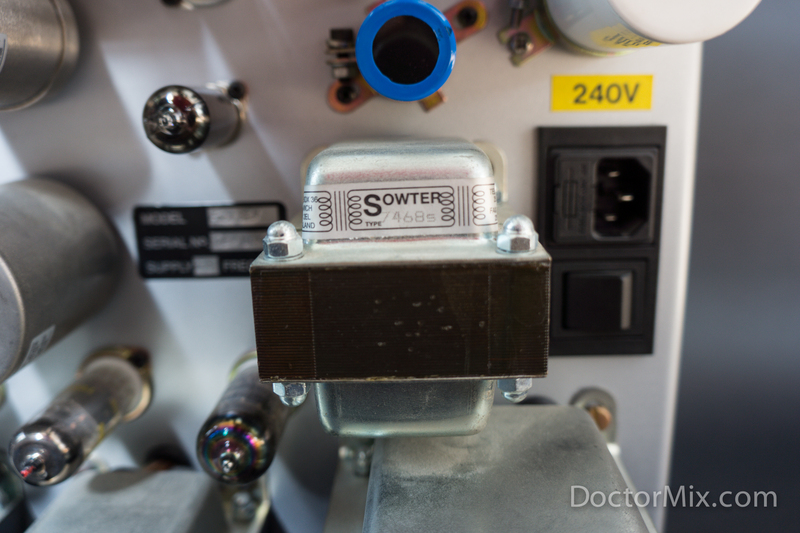 It features an eye widening 20 vacuum tubes and 11 transformers – including the 6386LGP dual triode valve that is the result of years of research and development, and is in many ways the heart of this unit. 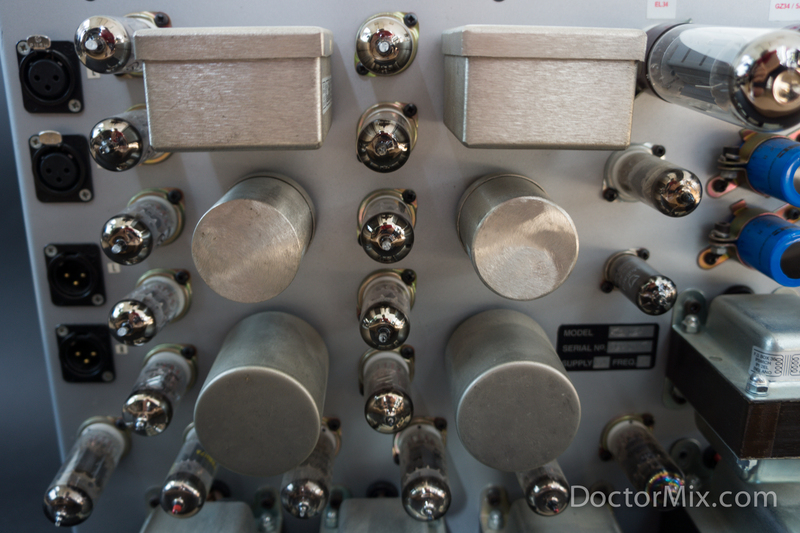 Uncommonly, the Time Constant control is responsible for both the attack and release times. 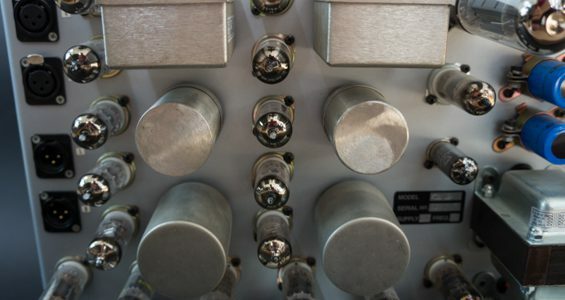 For the first four positions attack and release times are fixed, starting with faster times at 1 and getting progressively slower as you progress through to position 4 (for attack and release times, see specs below). 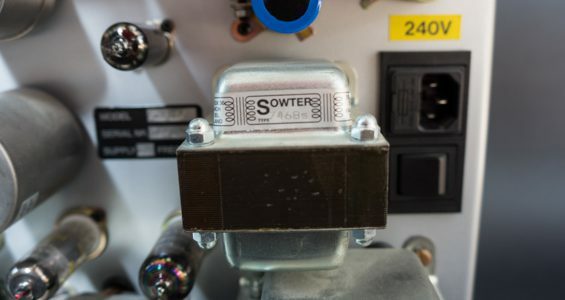 Positions 5 and 6 however are slightly different in that they have an automatic release. 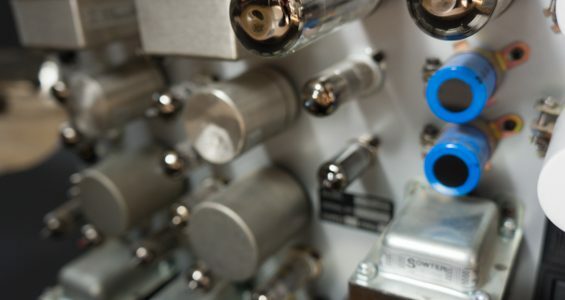 This means that the release time varies dynamically depending on the program material passing through it – fast release for short peaks, but slow release times for when the material persists at higher levels. 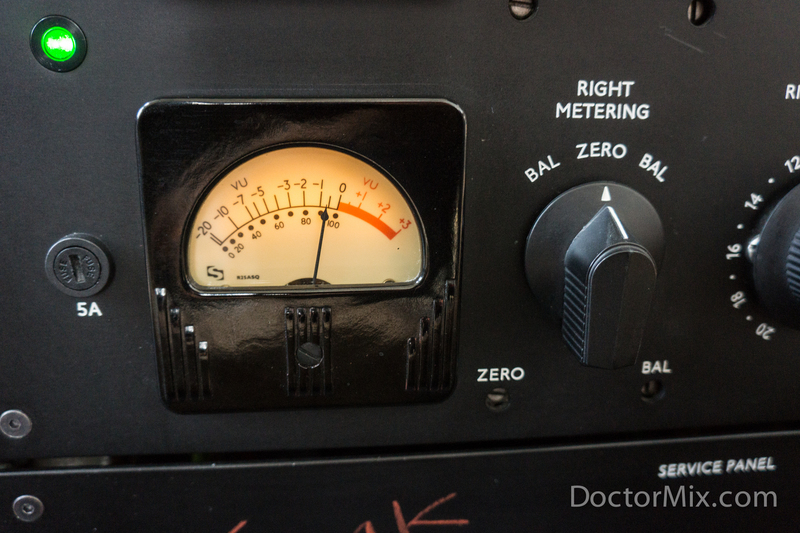 The AC Threshold on this compressor is stepped, which is 1% per division across 21 steps. 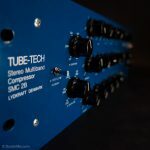 This is great for the working studio environment where mixes or mastering sessions have to be recalled, as it allows you to do so with supreme accuracy. 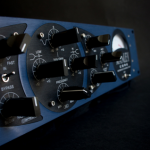 Another great feature for mastering is its Lat/Vert switch which allows you to compress the mids and sides separately. 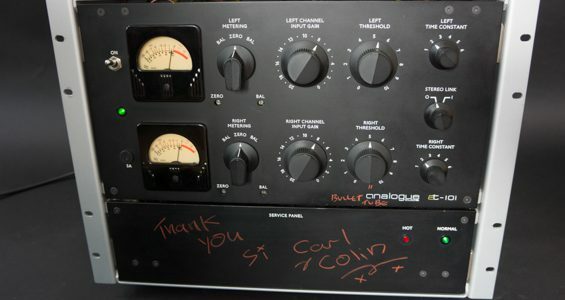 One difference from the original Fairchild is that is has a stereo link switch, an incredibly useful feature as the compressor on the left will take into account how much compression is happening on the right and vice verse, which prevents the compressor unbalancing your stereo image. 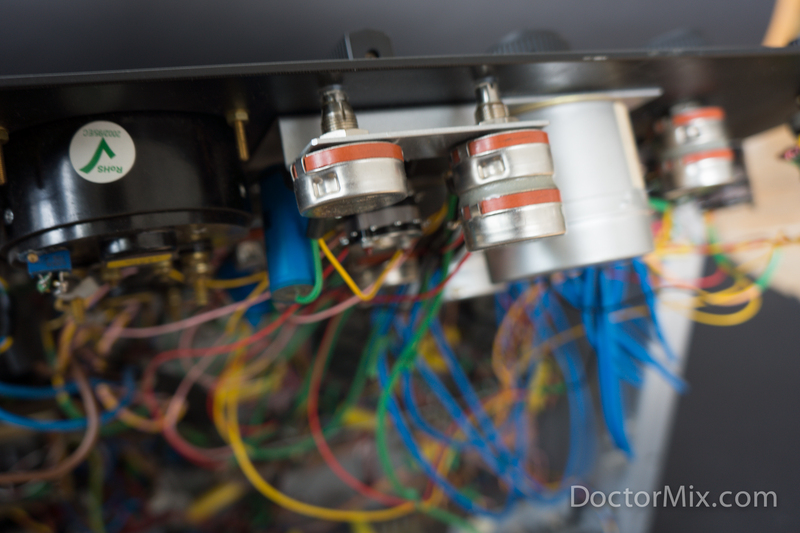 It must be remembered however that the stereo link is engaged you must ensure that the gain structure is well balanced so that the link will respond to dynamics as opposed to level. 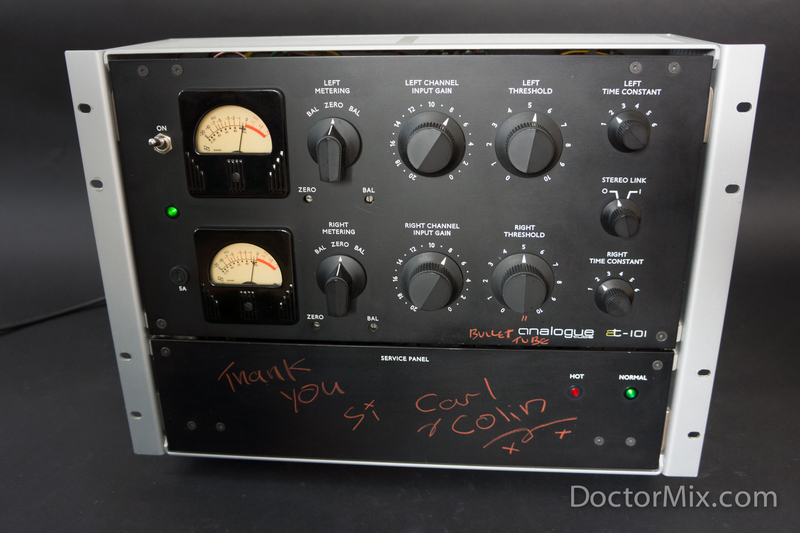 The key to this compressors sound lies in that it is more responsive in the 200-5kHz region, which when combined with post EQ, helps to achieve the up front, 3D sound the original units were known for. 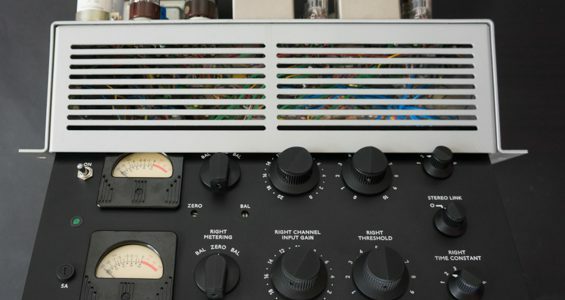 It is available in a variety of panel colour options, from straight paint finishes to anodised textures, so you can find the right look for your studio. 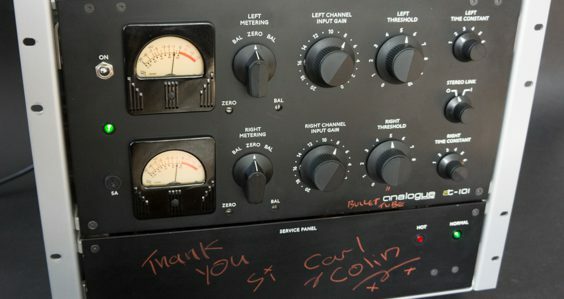 Release times (from 10 db of limiting) Position 1: 0.3 seconds; Position 2: 0.8 seconds; Position 3: 2.0 seconds; Position 4: 5.0 seconds; Position 5: Automatic function of program Material: 2 seconds for individual peaks, 10 seconds for multiple peaks;Position 6: Automatic function of program Material: 300 milli seconds for individual peaks 10 seconds for multiple peaks 25 seconds for consistently high program level.